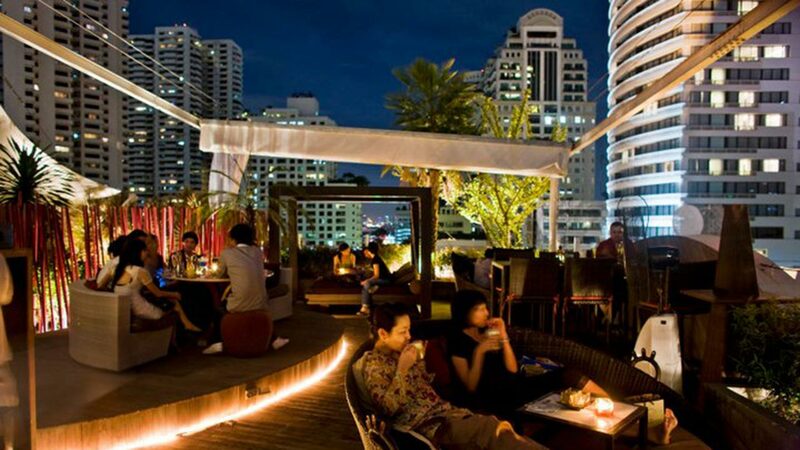 Spending Valentines Day in Bangkok may not be your first choice but there are a lot of romatic places you can go. Believe it or not this city is full of some incredibly romantic destinations, that would melt anyone’s heart. The city really comes alive in the evening – with the beautiful skyscrapers and glittering lights of the city reflected in the river. You will find it hard to locate a more romantic place than this, once the sun goes down. In such a big city though, with so much going on and so much choice, I guess it’s difficult to know where to start looking. If you’re looking for somewhere to take that special someone – lucky for you. I’ve put together a perfect list of romantic places you can find in this big, beautiful city. 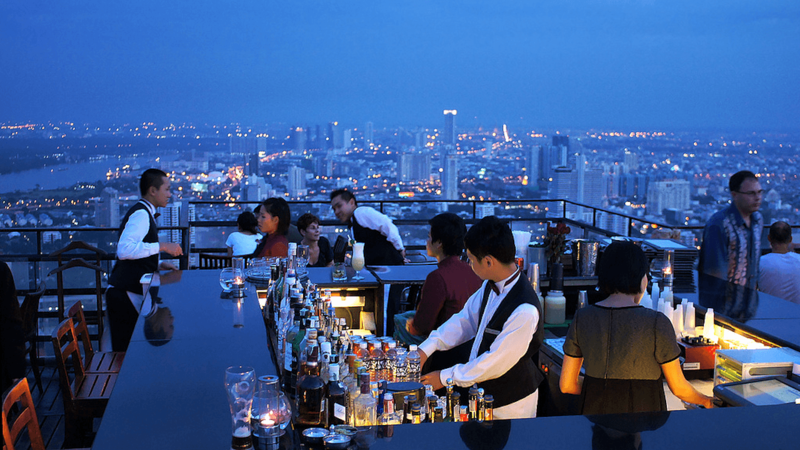 This incredible bar is located at the very top of the city in one of the cities tallest buildings. Meaning you get the best views around and get to sit sipping champagne whilst you watch the world buzz around beneath you. Sure, this bar and restaurant may require a bit of a budget (it doesn’t come cheap). It’s a special day after all. This destination is one which will wow them unlike anywhere else, so definitely worth the money. For something a little bit magical and something which will ooze romance. 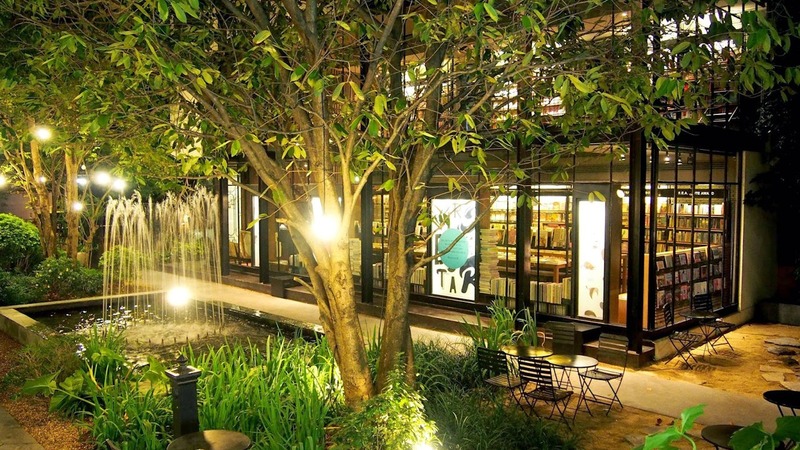 The secret garden restaurant is exactly where you should be heading. It’s something really special, and the atmosphere they’ve created is the perfect mix of flirty and romantic. The food is great too, which you’ll be happy to hear! Especially the incredible deserts! This place is still pretty pricey – but it’s not going to break the bank either. It’s a good in-between place for people who want a treat, but don’t want to splurge. 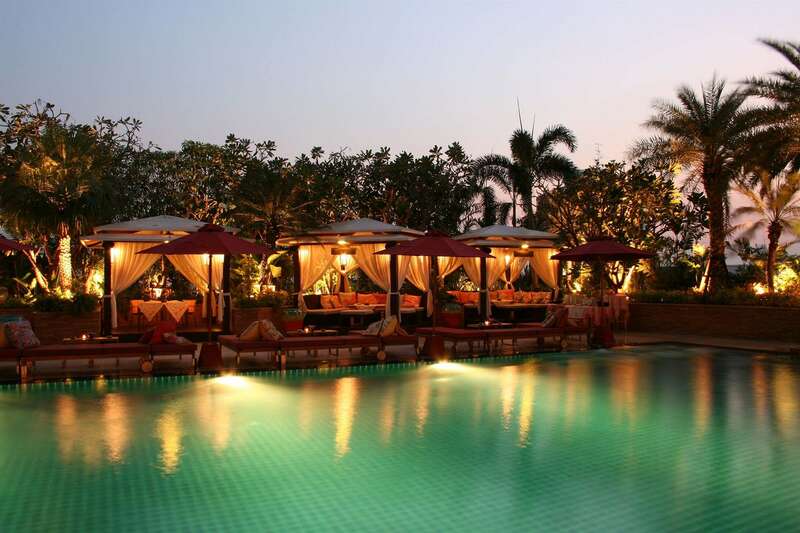 For something that makes you feel like royalty, head over to the Rang Mahal for a truly unique experience. 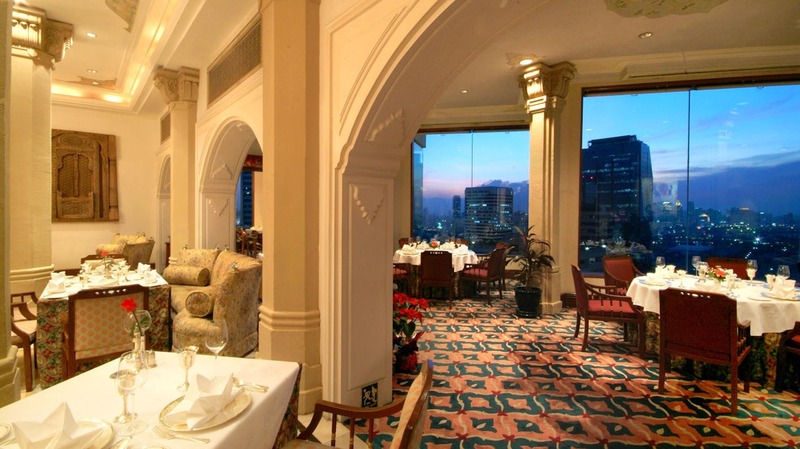 Everything in this restaurant is luxurious and it’s all about the grandeur and making you feel like kings and queens. The food menu is high class and extremely tasty. It is what you’d expect from somewhere as polished and perfected as this. If you want something a little more low-key but equally memorable, then The Nest is going to tick all your boxes. Situated on a rooftop, you’ll rent out your own “nest” like day bed, from which you can snuggle up and enjoy the tasty treats delivered to you. It’s a great concept for a restaurant and it’s something different and unique from all the sit down meals you’ve already tried and tested. For something that feels completely out of this world, in a haven of it’s own. You’ll love the lake house and you’ll love how much this incredible little eatery has to offer. 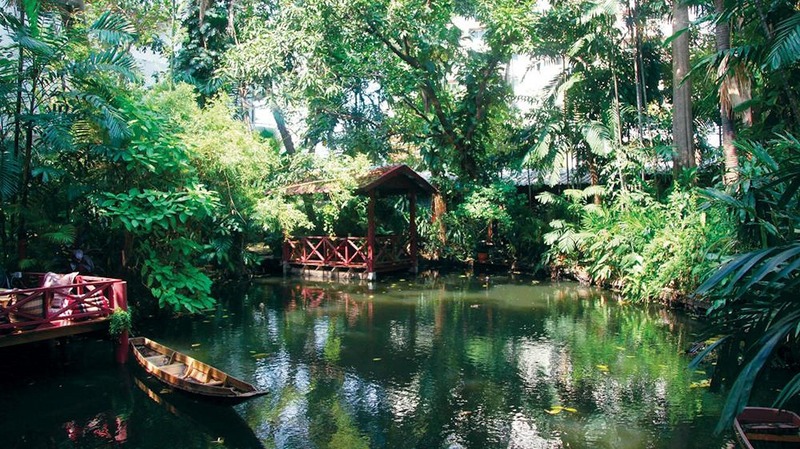 Most people think that to find piece and quiet in Bangkok you have to drive 3 hours out of the city. The tea house and exotic eatery is located right in the middle of everything and yet you feel miles away. About the Author – Elle works for No1 Traveller Lounges, perfect for long haul flights for amazing destinations like Bangkok!